Cocktail 8.5.1 – General maintenance and optimization utility. Next story Together 3.4.6 – Store and organize all of your files. Previous story MacBooster 2.1.8 – Maintains and optimizes your system (release candidate). 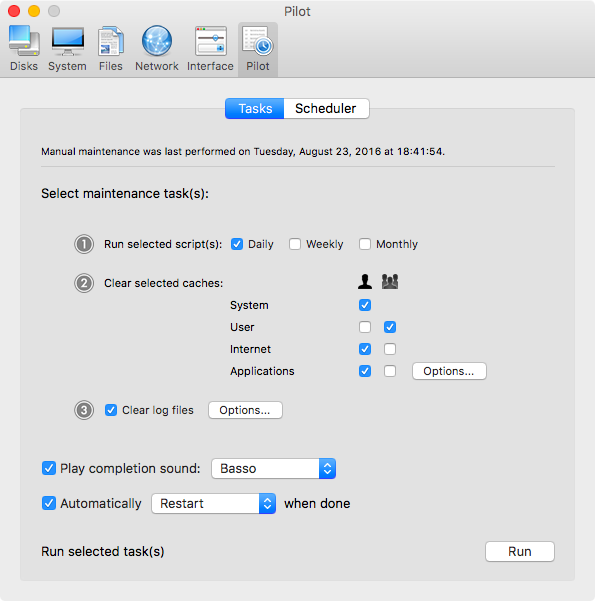 Sierra Cache Cleaner 11.0.1 – Clear caches, access hidden OS X settings, and more. Keyboard Maestro 6.3 – Hot key tasking solution. VirtualHostX 8.0.6 – Host multiple websites on your Mac.